Products for ANY BSA Council need! Call for Jamboree Contingent Specials. 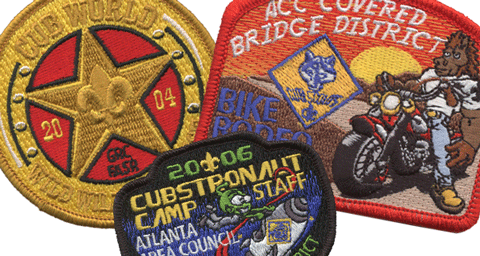 Save 10% off any patches for Jamboree!! 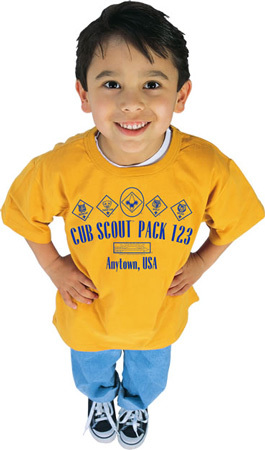 We know what makes a great custom Boy Scout Council t-shirt for your event. Our staff are experts in custom Boy Scout t-shirts. We will make sure your camp, wood badge or another event t-shirts are perfect. Most council t-shirt designs are unique and specific to your event. If you’re in a rush or looking for ideas, we have many camporee, camp and other t-shirt design ideas for almost any theme you can imagine. Can’t find exactly what you’re looking for? We also do fully custom designs for your council at no extra charge! What makes our t-shirts look better than others? We pay special attention to our printing process. We make sure every BSA logo and element is perfect. The design on your council event t-shirt represents your council and the Boy Scouts of America! 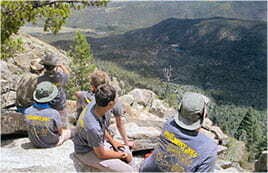 We will make your event t-shirt one that the scouts are happy to wear. 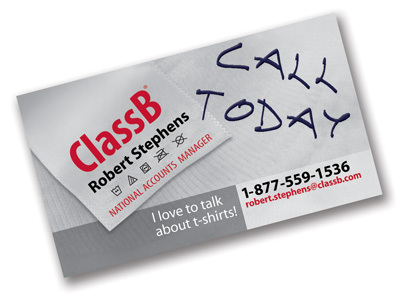 Awesome custom t-shirts for your event start with a great design. Delivered on time and on budget. We will help make your event a memorable success. Fishing shirts, button up shirts, shooting shirts, caps, neckerchiefs, wicking polos and much more to make your event unique. We have the perfect garment for the men and women whose efforts mean so much to Scouting. Patches are Scouting. Quality patches at a great price. We make patches your scouts will cherish. Untold options and opportunities to create a special product your scouts and scouters will appreciate. Custom neckerchiefs for our council event. Full color, printed, embridered, double and triple borders. We can make almost any neckerchief you can imagine! Products for ANY BSA Council Event or Need! Bundles Available for Any Event! Products and Design Ideas for all of Scoutings events and needs. 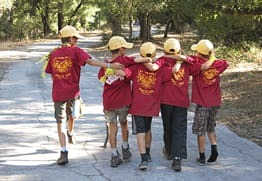 Your council will benefit from our extensive experience with Scouting. 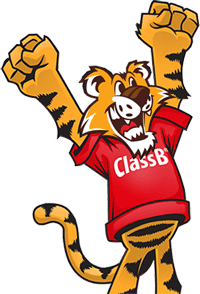 As a BSA professional, you want to deliver a great program without breaking your budget. Let us take care of the supporting products for your council events. We’ll get it done right so your scouts and scouters can have quality products to remind them of the great program you put together for them. To qualify for special council pricing, your order must be purchased with an official council purchase order. First time councils must fax and mail a hard copy with initial order to setup account. Subsequent orders can use a faxed purchase order. Why do we bother with this requirement? To protect the council from well meaning volunteers that are not familiar with the councils accounting procedures. Offers subject to change without notice, while supplies last. Offers cannot be combined with any other offers.